Krav Maga | Learn real world self-defense. Adults only. If you want the ability to defend yourself you have to be able to handle the kind of attacks that actually happen in real life. The video below explains and demos what you need to know and shows what real life martial skills look like. Sport martial arts and kid’s arts are fine but they are not likely to work in real life facing real situations. 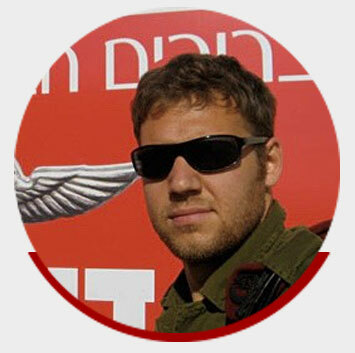 I trained at the Bushido Ryu Dojo for years before I joined the IDF and later the Duvdevan counter terror unit. 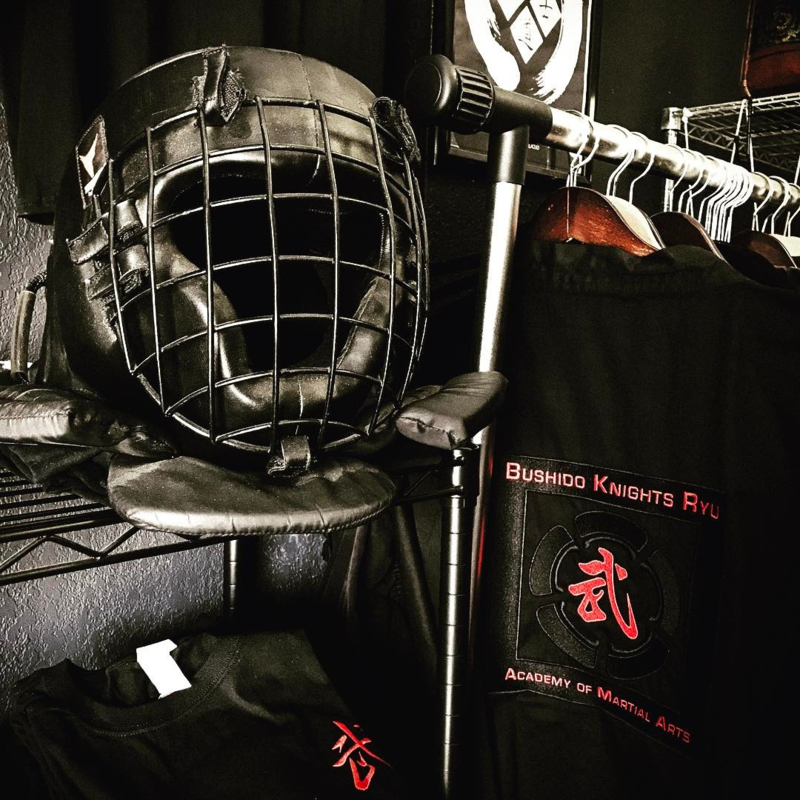 This Dojo is the best martial arts school in south Florida for realistic, street functional skills. The instructional is excellent and the facility is top notch. To be an true expert martial artist (Black Belt) there are 6 main areas of martial skill you need to be expert in. As you probably know by now, most martial arts styles are “Budo” arts and teach sport and kids martial arts. Martial sports focus on 1 or 2 of the skill areas -and they do the sport version of those skills (EX: BJJ schools teach (sport) grappling, Tae Kwon Do schools teach (sport) kicking). 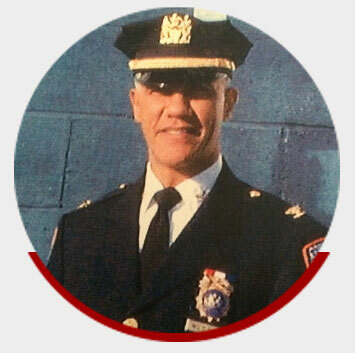 I am a retired Deputy Warden from Rikers Jail in New York and a FBINA Graduate. I worked my way up from a corrections officer. 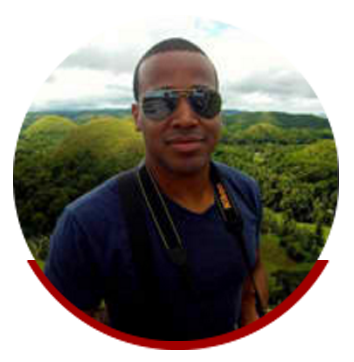 I have trained extensively and am proficient in Japanese Jujitsu, and Shotokan Karate. 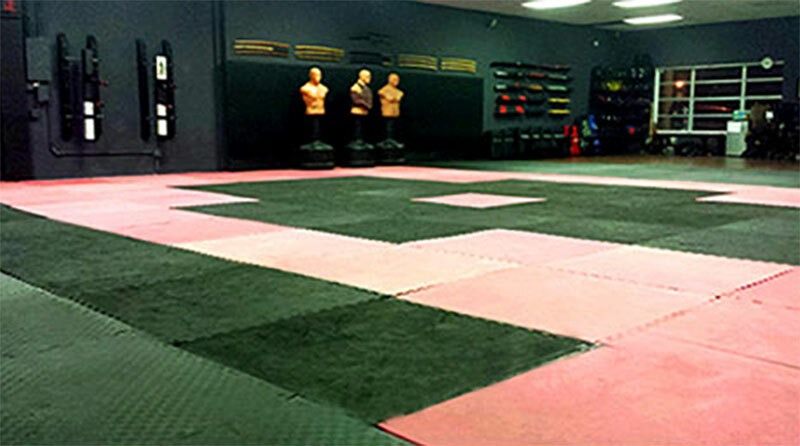 After 20+ years in Hallandale we moved into our New Dojo just South of the Ft Lauderdale airport. 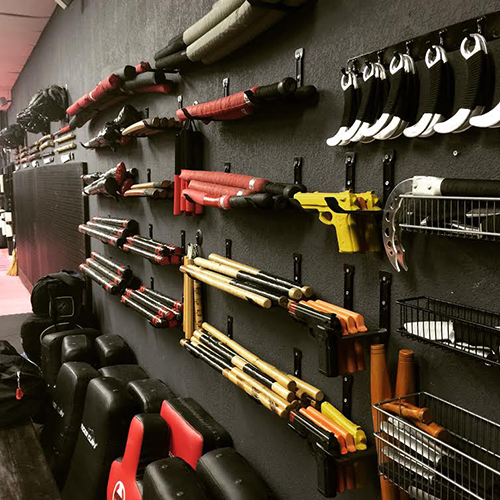 The new school is 2,400 sf, with a fully matted training floor, wall mats, Mook Jongs (wooden dummies), Heavy bags, Bob Dummies, ActionFlex sparring weapons and a large variety of the best training and safety gear. Usually when people are searching for functional, reality based fighting skills training they look at more combative martial styles such as Krav Maga. 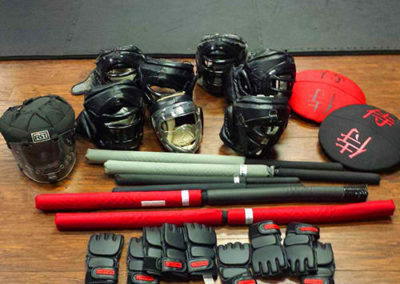 Real martial arts training for adults can be hard to find. 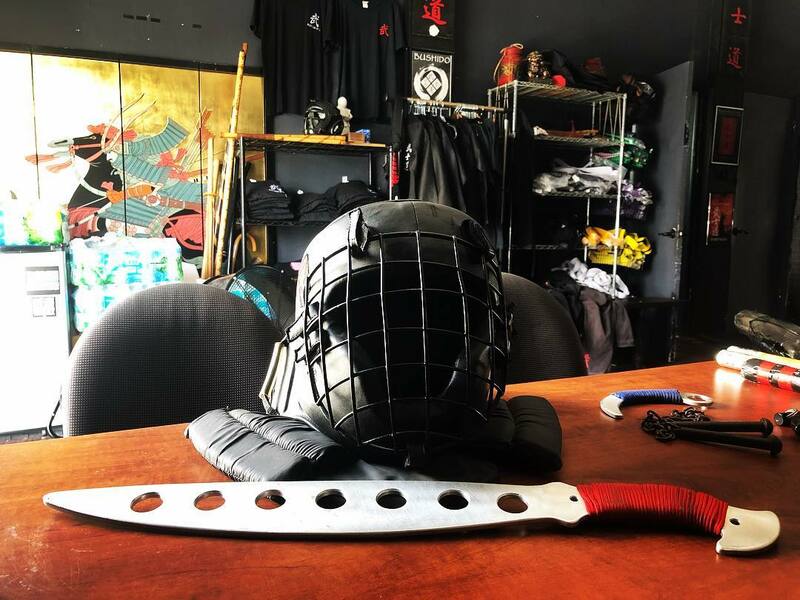 As you probably already know from searching in the local Ft Lauderdale area most schools in south Florida (and in the rest of the country) are focused on martial arts as a sport or on kid’s arts. Real martial arts focus on totally different things than the sport arts do. 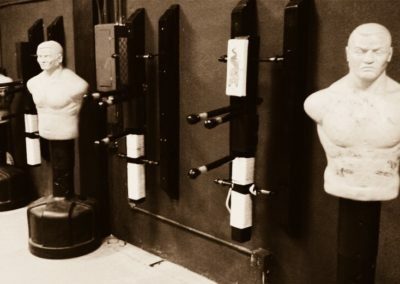 To be able to defend yourself effectively you need to move away from sport arts and train in a system that teaches you to use and defend against 6 different skill sets: Long range kicking, mid-range striking, infighting range striking, grappling range, locking/choking and weapons. Then add on some needed skills/concepts such as how to fight against groups (multiple attacker theory), fighting strategy and tactics (Sun Tzu’s “Art of War” with a good translation/ explanation is worth the effort). You also need mental skills training: How to control fear, how to improvise and adjust to changing scenarios, aggression training etc. Arts such as Krav Maga, Kali and Jeet Kune Do (if they are taught properly) should teach most these ranges, concepts and skill sets. Some other arts are effective but only in one or two fighting ranges (Okinawa Te karate for kick and punch range, Wing Chun kung fu for infighting range etc). 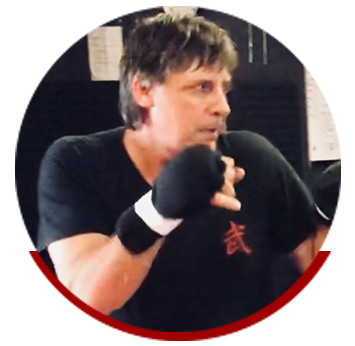 Effective fighting systems naturally evolve in the direction of doing what works (adding martial skills as needed) and eliminating what does not work. The techniques will be further adapted to the circumstances and needs of the of arts practitioners. An Okinawan Karateka facing a (relatively) slower opponent in a fully armored Samurai will utilize a different set of skills and methodologies than a Krav Maga fighter facing a fast, unarmored knife fighter. As you progress as a student in your training you will also naturally develop your own unique tendencies and preferences as you practice your art making it “uniquely your own”. 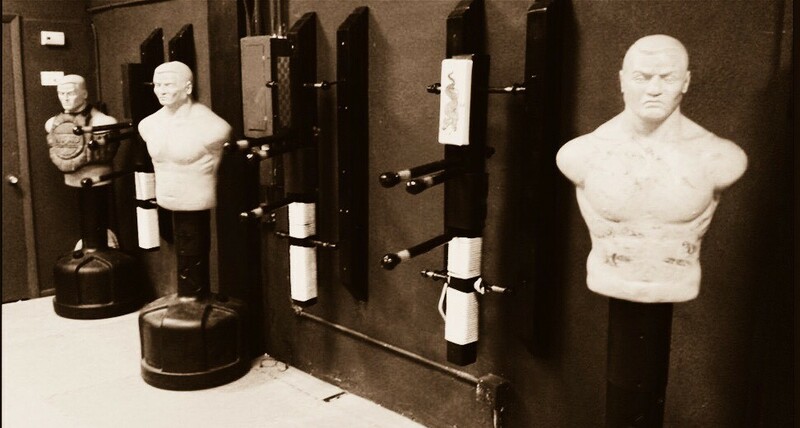 Excellent martial arts training will make you well rounded technically in all the “4 fighting ranges” plus weapons but it should also develop you as an individual (both personally and as a martial artist). 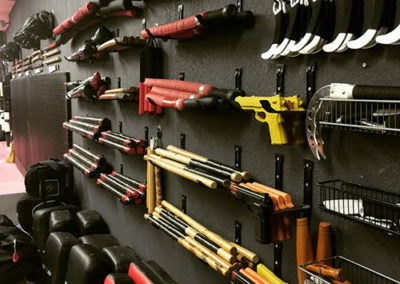 Having the ability to effectively defend yourself is huge and an important aspect of your personal abilities to get handled if you still don’t know how. 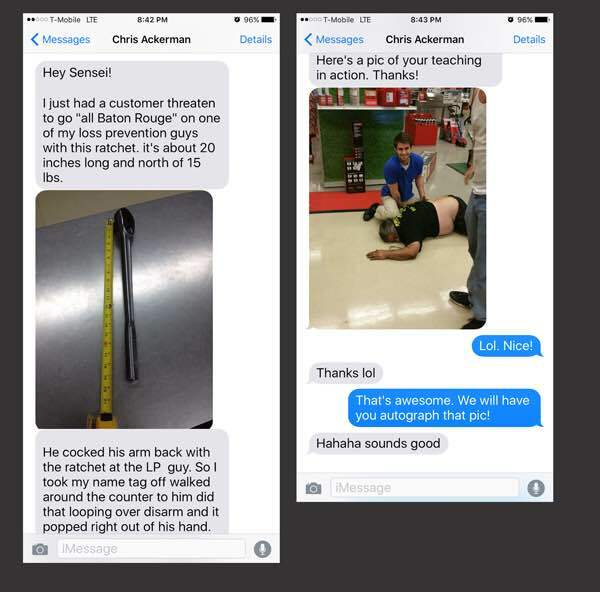 We live in a world where random violence is a possibility. If you watch your local news you see that every day. You would be wise to address it. If someone spent time on boats you’d think it was foolish for them to not know how to swim. Self defense is the same except if most people knew how defend themselves incidents of random violence and the need for defense would drop. Attacking trained fighters is much more difficult and dangerous than attacking helpless victims. Predators need to prey on the weak. The strong are too risky. Training in combative arts like Krav Maga will also give you added confidence and peace of mind and develop you in other ways. Self defense is a good goal and many people start training in the arts because they want self-defense abilities but being a serious martial artist will also give you many other benefits. Self defense training is challenging but fairly straight forward. 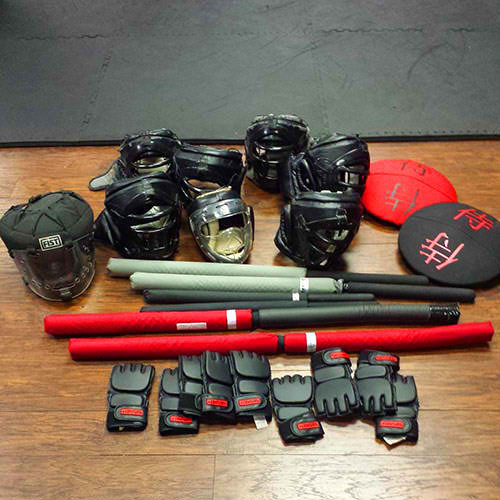 You can become a functional fighter in Krav Maga or any other reality based system fairly quickly. The reason people train for a lifetime is partly to keep up their skills but mainly for all the other benefits they get from the training: improving themselves as a person mind body and spirit, the feeling of being at your best, enjoying training with a great group of people and for the overall fun of the arts. Best of luck to you in your training. My time at the Bushido Ryu Dojo prepared me mentally and physically for the challenges I would endure years later in Afghanistan with the Marine Corps. The training and personal development I experienced plays a major role today in the development of myself as a team leader, training my marines to be technically and tactically proficient in their line of work. When I return home I plan on continuing my education in martial arts and could think of no better school to do so. 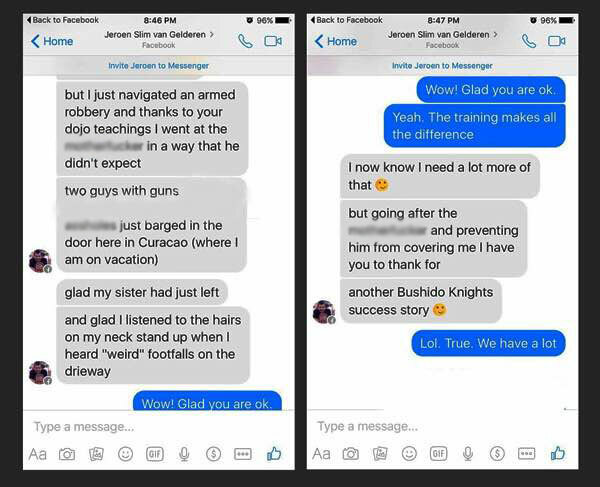 When I started my law enforcement career, I found that the skills I learned at the Bushido Ryu prepared me for the real world far better than any other discipline and training. This is an exceptional school which teaches reality based maritial skills through training in the older more original martial arts. I highly recommend the school. 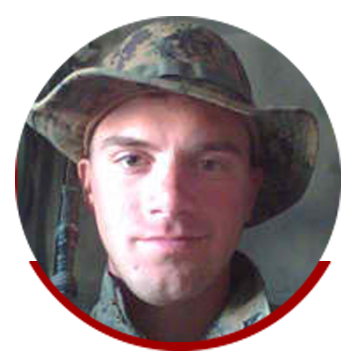 I spent 12 years of my army service as a Green Beret. 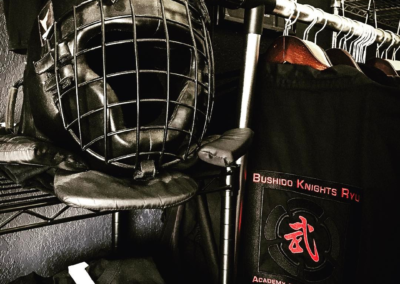 My experiences taught me the value of reality based martial skills. 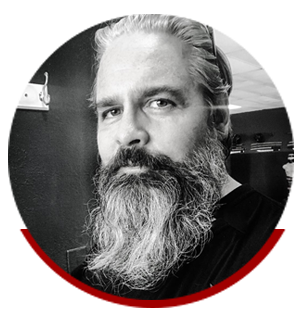 I applied to become a member of the Dojo because I saw the high quality of the instruction and the extreme effectiveness of the techniques that are taught here. 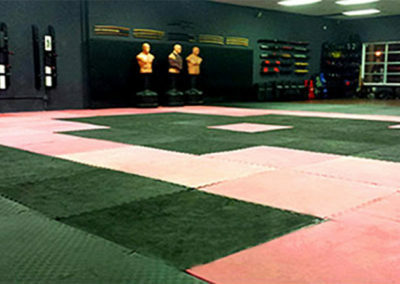 This is the top martial arts school in the area for functional martial arts training. I highly recommend the school.